Lately, I’ve been having an affair with denim over colored pants/trousers. 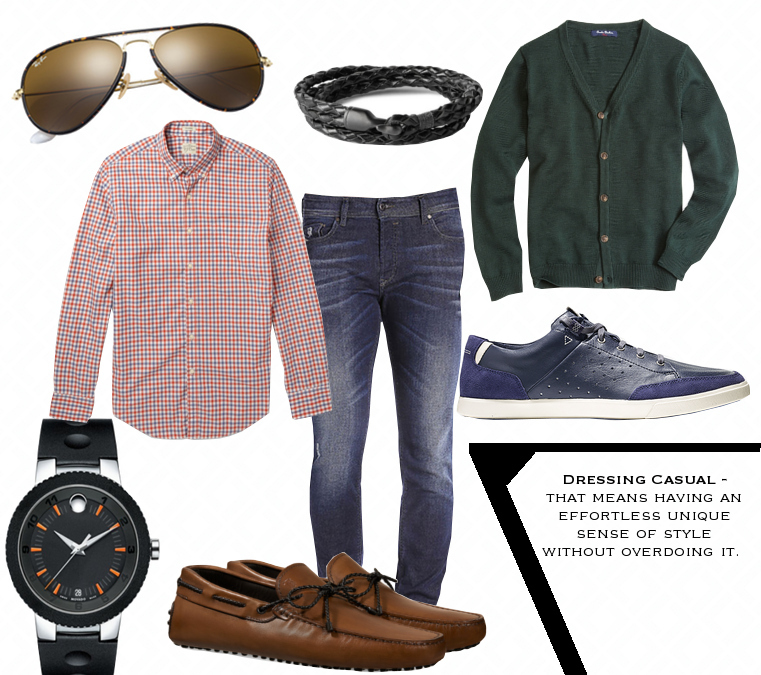 Whether that is pairing it over a blazer or a cardigan for those breezy temperatures that April hits us with spasmodically, a good fitted jean seems to make everything so much easier to match clothes with. I personally find slim jeans paired with a subtle button-down shirt and loafers the best alternative to those days when you’re in a hurry to go somewhere. But maybe that’s just me with my grown southern boy ideas who tries as much as he can to avoid sneakers and plain t-shirts all the time to land on the little kid territory. My views though have started to change and rely on making something look quietly sumptuous yet practical. I feel as I grow up, I tend to pay more attention in how I dress and develop a much more mature aesthetic. Shorts for instance are worn very sparingly and instead traded in for linen pants. Suits….. I am not yet fully committed to them, but they do open a whole different feeling of maturity and success when worn. Now that I’m in my 20’s, I believe it’s the perfect time to experiment with your personal style. There are so many styles that I had not been aware I would appreciate if I were younger. Right now it’s somewhat casual for me, but tomorrow it may just be a three piece plaid suit. It's a roller coaster happening with my style at this moment.